Really great! Friendly people and excellent workout. The instructor was welcoming and perfect for the intro class. Amazing! 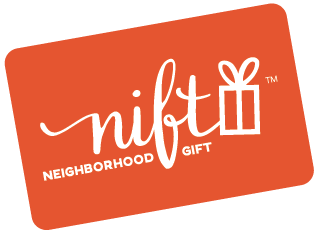 I always wanted to try pilates but never got myself to go until I was gifted with Nift. Can't wait to use my 2 other classes!! Great instructor, challenging class, cool to learn new equipment! The gifts I have received have been awesome. Definitely recommending to friends. It was great! Already bought more classes! This is an awesome workout that gets those little muscles you didn't even know existed. Love, love, love Btone! Btone is the best. The classes are challenging but fun and the instructors are great. Lisa and King are especially my favorites! Great to try out a new location and workout! Everything was great.. easy to redeem! The instructors are really welcoming and it's a great workout for the entire body.